I've traveled a lot, and spend substantial time in LA, New York and abroad. But no one has food like San Francisco. The number of new restaurants that pop up every week is insane, and the quality of chefs and restaurants is unmatched! Yes, it's foggy. Yes, we have a weird summer (where it's actually pretty cold and dreary). But being able to have a year-round wardrobe and walk around in a consistently 65-degree climate is pretty nice. 3. How different each neighborhood is. In San Francisco, there's something for everyone. If you love modern, move to SoMa. 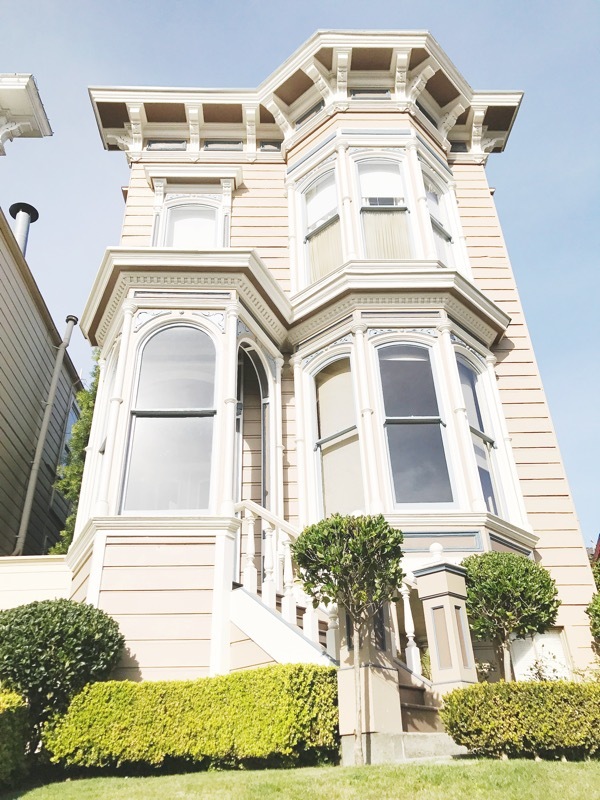 If you love parks and shops at your disposal, move to Pacific Heights. If you like going out on the weekends and walking home, move to the Marina. 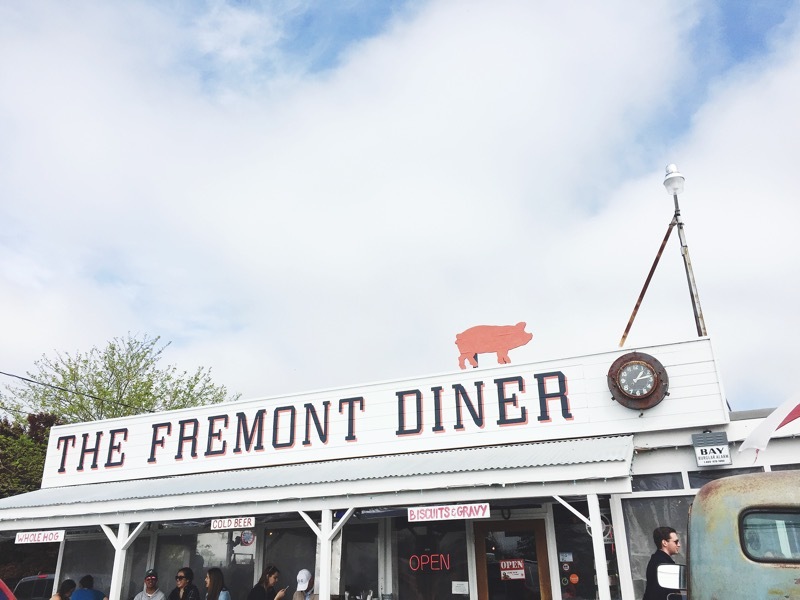 If you like the foodie scene (and no hills), move to The Mission. There are countless options—and you can always find what you're looking for. 4. How close it is to so many beautiful places outside of the city. Napa. Tahoe. Carmel. Silicon Valley. Oakland. Berkeley. Sausalito. All within a few hours driving distance (some much closer) and all such great weekend getaways. You didn't think I could make it through this whole list without mentioning shopping, did you? SF has my favorite shopping streets in the world. 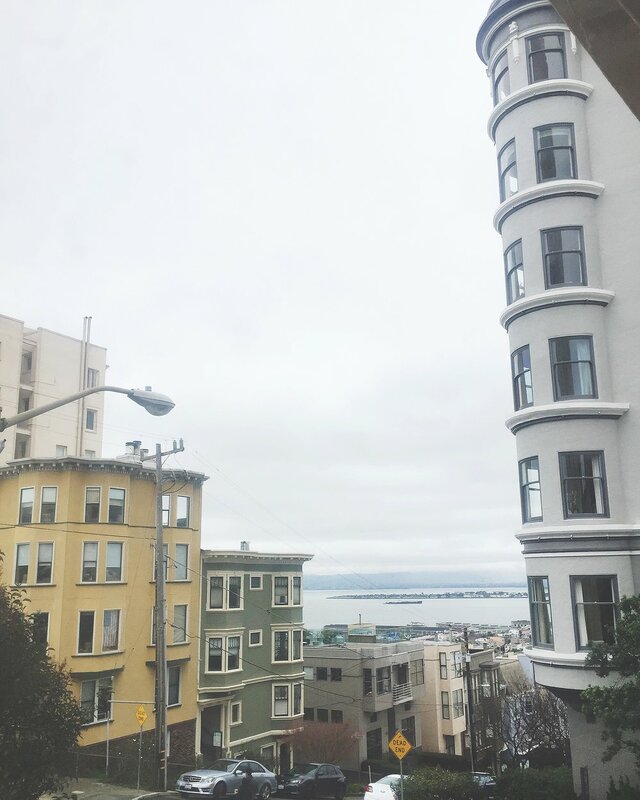 Fillmore Street is full of classics like Joie, Ella Moss, Rebecca Minkoff and Alice and Olivia—The Mission is home to shops like Everlane and Reformation—and downtown houses everything you'd ever need, from Nordstrom to high-end boutiques and more. 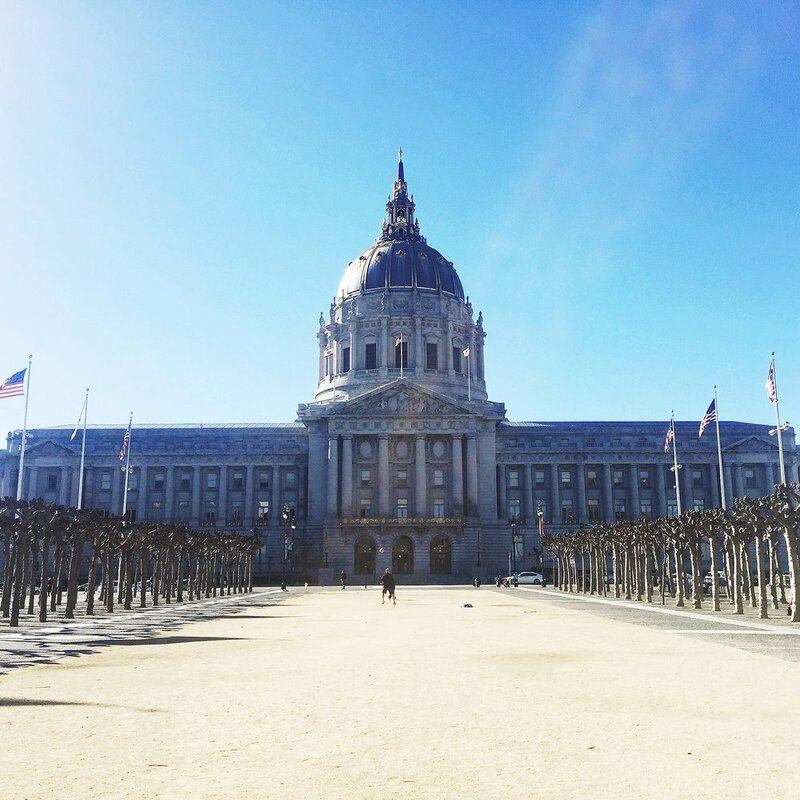 Have you ever been to SF—or do you live here? What are your favorite parts?